Daniel Nicart is a sales coach and business consultant at #SalesRemastered. 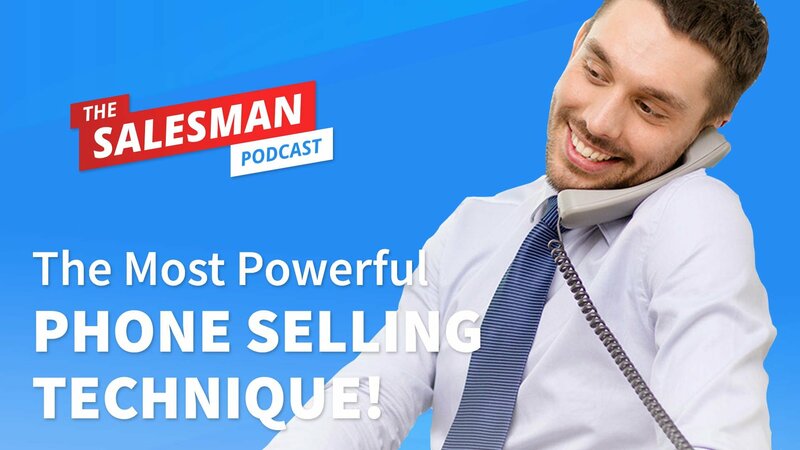 On this episode of The Salesman Podcast we dive into phone selling, how to get an advantage over the phone and the importance of “insider information”. [12:36] – Should you jot down and record your most common sales objections?